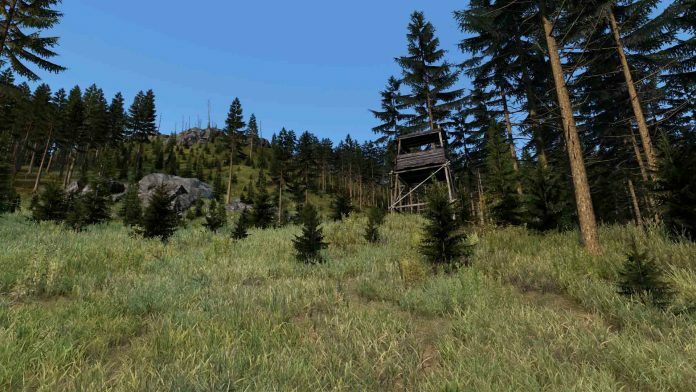 The Early Access zombie survival MMO DayZ received a new update! Patch 0.62 is currently available as an experimental test and is the first update to go public on unstable servers. The fan made video below shows off the overall improvement to the wind’s effect on the landscape and foliage. Since this update is only experimental and hosted on unstable servers, players may encounter bugs and crashes which we are all encouraged to be reported to the Feedback Tracker. Currently the highest reported issues include frame rate problems and the fact that camping for safety is now impossible in pine trees. Finally, added in with patch 0.62 are some vast changes to the game map, especially surrounding the Western boarders and forest regions. It is unknown when we can expect to see the next big update for DayZ. However, the announcement will also encompass the beta release date and go hand in hand with patch 0.63.